The varied interests of our members translate into a variety of events and projects undertaken by our organization. 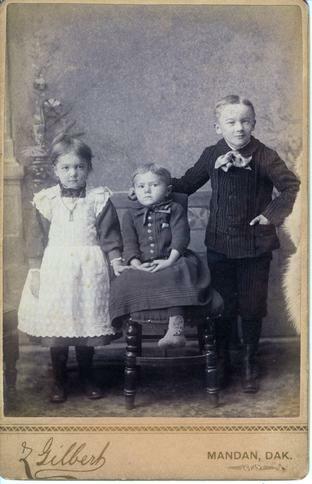 This particular photo is a cabinet card taken by Zalmon Gilbert who was a photographer in Mandan in the late 1880s. Do these children look like they belong to your family? 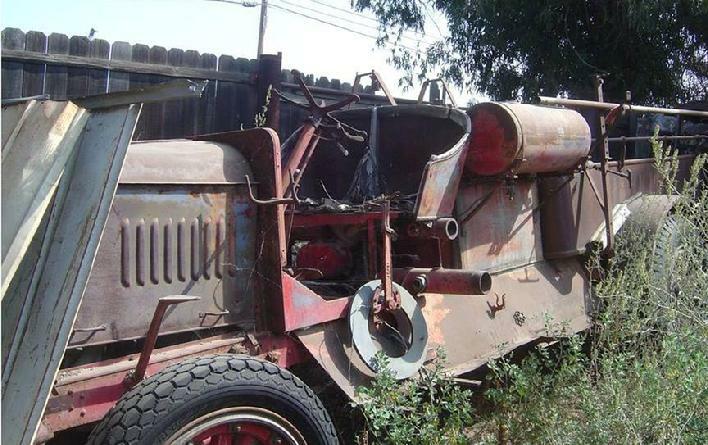 The Society is currently considering undertaking a a major project - the restoration of a 1920s vintage fire engine actually used by the Mandan Fire Department. This project is multi-year in scope and will need community technical and financial support to complete it. Online versions of three articles in the Mandan News can be viewed by clicking on the links to the right.